These beach huts looking out across The Solent seemed a bit sad. Just waiting for the temperatures to rise and for people to love them once again. 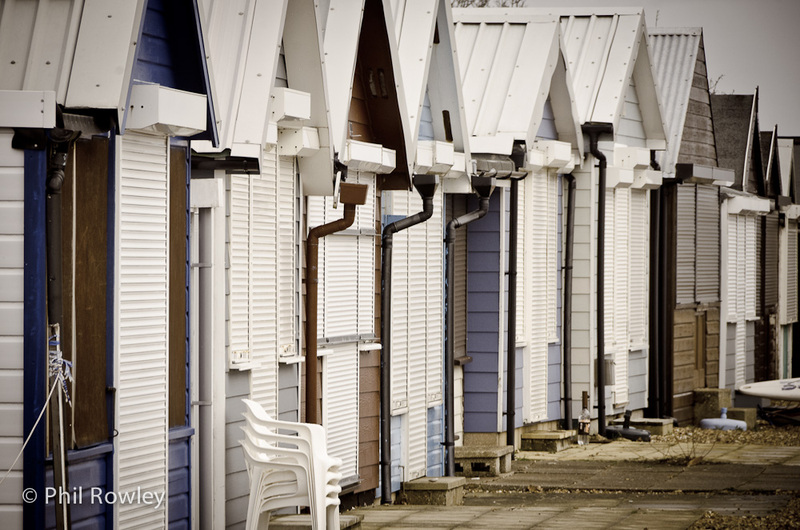 Beach huts in Calshot, Hampshire on a dull January morning. Thank you. Calshot is a great place for photography.